Connects with your Angels and Spirit Guides. To inform you about your life story - past, present and suggested paths for your future. Information can be regarding health, spiritual, romance, emotional, life purpose, or general information. 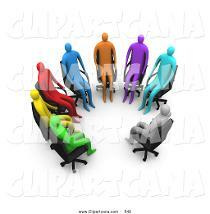 Readings are given weekly, monthly, yearly, when you need certain answers, or at specific times in your life. You will always receive the Answers to the questions the Angels hear from inside your Heart. Readings (30 minute for $35) or (60 minute $53) can be scheduled in her office at Shelter Bay. For many years I searched for my purpose. One day as I gave myself a reading it suddenly came to me. My Purpose is to bring Divine healing, light & love to this World! I do this by offering intuitive angel card readings, as well as providing venues such as the wonderful energy at the spiritual wellness symposiums and fairs. Bringing together the speakers and vendors with the clients who need to hear, meet, or be guided by them. Sending blessings to Everyone, today, tomorrow and each beautiful day in the Future. The angels will answer the questions in your heart as they pick up your energy and pass on gentle, positive, inspirational, comforting, and guiding messages. It is astounding how accurate the readings can be. The angels give you a picture of what is happening, and will happen in your life, at the time of the reading. Pass on the info to anyone you feel will be interested *** Hope to see You there! Pass on the info to anyone you feel will be interested *** Hope to see everyone there! Host your family, friends at your home. Prices $10.00 per person (minimum $50 - If only 2 people attending then each person pays $25 - If 5 or more attending, each person pays $10.00) The evening begins with a short meditation. The hostess and each person attending will receive a minimum 3 Angel Card (5-10 minute) reading. As time permits and as chosen by the attendees, there will be a discussion on at least one of the following topics. Meditation, Intuition, Chakras, Basic Crystals, How to give Readings, etc. Healing Touch - a Relaxing, Nurturing, Heart-Centered Energy Therapy. 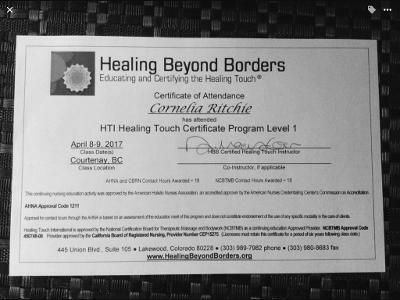 Using gentle, intentional touch, Cornelia helps you to balance your physical, emotional, mental and spiritual well-being. It is safe for all ages and works in harmony with standard medical care to support our innate ability to heal. Scenic photos have an angel inspired message. Book can be given for Christmas, Birthday, keep for yourself, or any event. To order your copy see information on 'Events & Services' page. 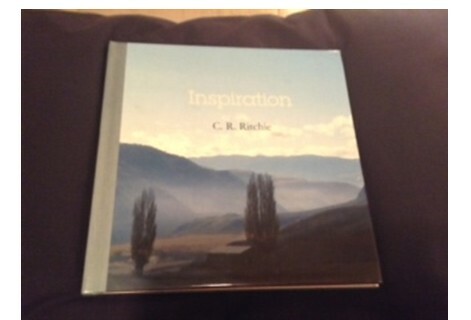 Book can be filled with miscellaneous scenery photos as well as a few pictures of the recipient. All photos will have a personalized angel card reading - specifically for the recipient. Blank note cards can be used for any event, or framed as an inspirational photo. To order - see information on 'Events & Services' page. Cornelia will Focus, Amplify and Direct the energy, for a wide range of benefits for surprising and often extraordinary results. An effective method for reducing back pain, reducing muscle aches, healing injuries, healing burns, and so much more.